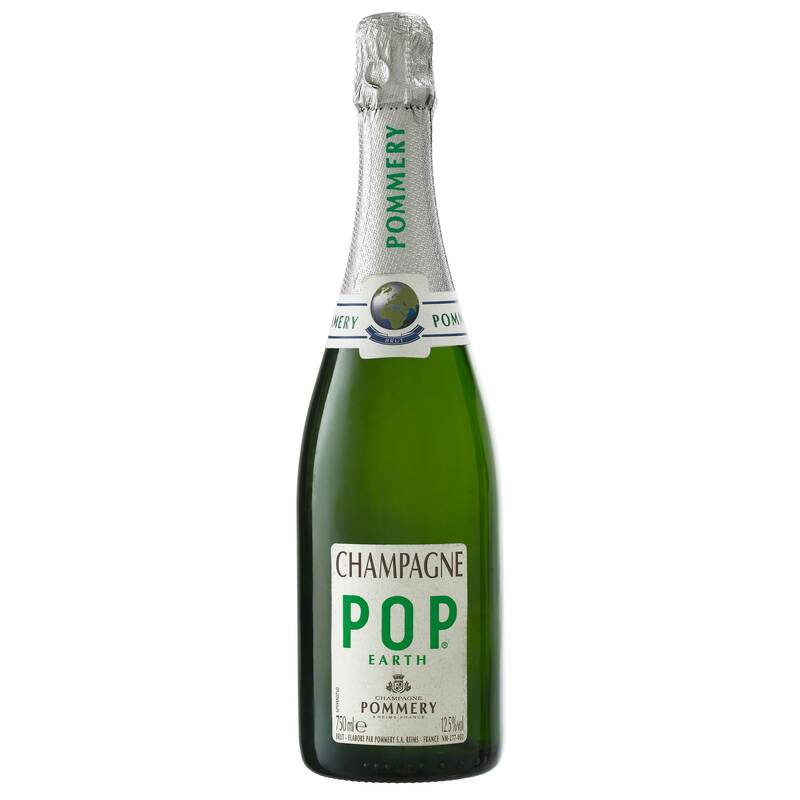 Pommery Pop Earth NV Champagne 75cl, is the culmination of all the efforts by the Maison Pommery to reduce the impact of its products on the environment. It stems from grapes from sustainable viticulture and come in a light bottle with a recycled label. A blended wine in the best sense of the term, it combines the three Champagnes vines: Pinot Noir, Pinot Meunier and Chardonnay.